Ephemeral messaging startup Snapchat has raised $50 million in a Series C round of venture capital, according to an SEC filing. 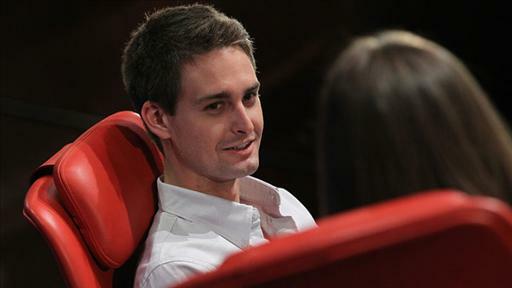 The money was contributed by a single investor, CEO Evan Spiegel told TechCrunch. With today’s investment and the $60 million Series B round just a few months ago, Snapchat has raised upward of $120 million in total. As AllThingsD reported earlier this year that it would, Twitter on Tuesday launched a significant revamp of its private messaging product, adding the ability to send photos via Direct Message. Twitter also added a swipeable timeline feature (which we also reported would happen). All of this comes days before a highly anticipated Instagram event. The company that has proved increasingly popular with teens is starting to grow up. Smartphone sales, in-app gaming and sticker packs! Can American companies learn a thing or two about monetization from Asian messaging services? 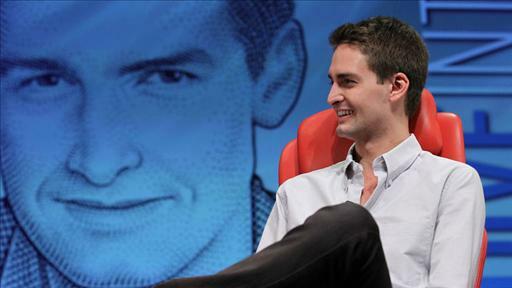 CEO Evan Spiegel talks monetization, growth and international at a recent conference. Facebook’s COO talks to AllThingsD about teens, the health of the company’s mobile ad business and the possibility of a major Snapchat acquisition. 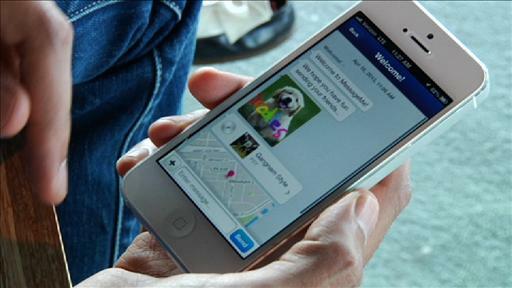 And will the messaging startup sell, or continue to push ahead and build out a business? Does Anyone Actually Want a “Facebook Phone”?